For years we’ve heard a lot of noise from the music industry about the death of CDs and other physical media, and how downloadable media has doomed the CD and vinyl pressing business. Guess what? Much like the rumors of the obsolescence of libraries, this is patently untrue. Happily this is amazingly awesome news for library users like you. Don’t want to commit to purchasing an album by an artist you haven’t yet heard? Can’t spare the cash to order in a CD you are dying to hear? The library must be your BFF and, if not, we’re looking to change that. Starting like, right now, I’m knee-deep in relabeling and reorganizing a small but mighty subsection of our music collection. And our music buyer? She’s been doing her utmost, tirelessly contacting local bands and artists and gathering as many CDs as she can for this collection. 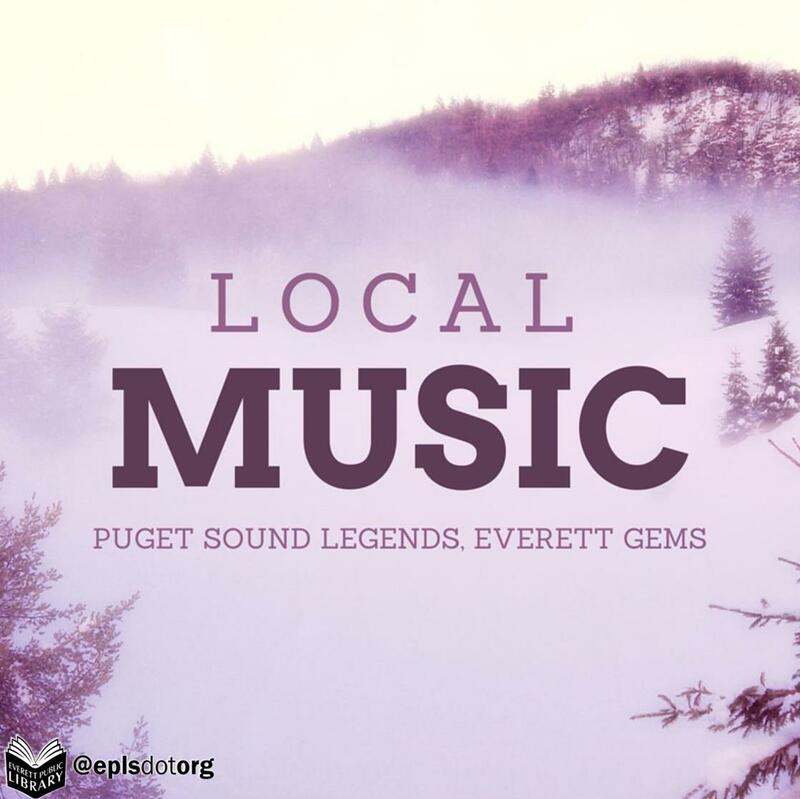 By the time you read this there should be a choice selection of CDs by bands local to the Puget Sound area, finally grouped together and just waiting for you to discover them. For those of you in a local band, now would be the time to let us know you’ve got an album that you’d like to see in our collection. That can be done by shooting an email to libref@everettwa.gov with your band name, contact info, and, if possible, a link to where we can hear and order your music online. We’re naming our brainchild Local, and we’re adding some names you’ve heard (Hey Marseilles!) and some you may have not yet had the pleasure of hearing (Jason Webley). The bulk of these CDs will be available just in time for Fisherman’s Village Music Festival, another Everett brainchild that we think has achieved gifted genius status. And as we look toward the future? Well, we’re going to keep growing this amazingly diverse and charming collection. And a little birdie told me that summer may bring some big news for local bands collaborating with us bibliophiles here at the library. Stay tuned, and I mean that both literally and figuratively. This entry was posted in Music and tagged everett music, fishermans village, hey marseilles!, jason webley, local music by Carol. Bookmark the permalink.